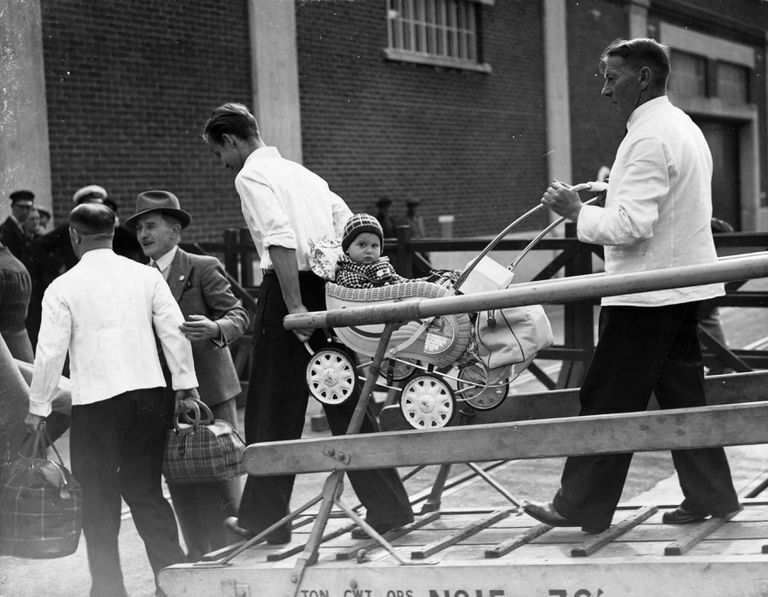 21st June 1939: Porters carry a baby from the SS Rhakotis at Southampton, where German Jewish refugees have arrived after being given the go ahead to stay in England. 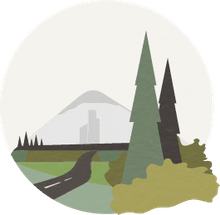 In geographical terms, the push-pull factors are those that drive people away from a place and draw people to a new location. A combination of push-pull factors helps determine migration or immigration of particular populations from one land to another. Push factors are often forceful, demanding that a certain person or group of people leave one country for another, or at least giving that person or people strong reasons to want to move—either because of a threat of violence or loss of financial security. Pull factors, on the other hand, are often the positive aspects of a different country that encourage people to immigrate in order to seek a better life. While it may seem that push and pull factors are diametrically opposed, they both come into play when a population or person is considering migrating to a new location. Any number of detrimental factors can be considered push factors, which essentially force a population or person from one country to seek refuge in another, better country. These conditions which drive people to leave their homes can include bullying, a sub-standard level of living, food, land or job scarcity, famine or drought, political or religious persecution, pollution, or even natural disasters. When this happens, it may be difficult to pick and choose a destination: speed is more important than selecting the best option for relocation. Although all push factors don't require a person to leave a country, these conditions that contribute to a person leaving are often so dire that if they do not choose to leave, they will suffer financially, emotionally or physically. The Great Potato Famine, for example, pushed thousands of Irish families to immigrate to the United States to avoid starvation. Populations with refugee statuses are the among the most affected by push factors in a country or region. Refugee populations are often faced with genocide-like conditions in their country of origin, usually because of authoritarian governments or populations opposed to religious or ethnic groups. For example, Jews leaving Germany during the Nazi era were threatened with violent death if they remained in their home country. Pull factors are those that help a person or population determine whether relocating to a new country would provide the most benefit. These factors attract populations to a new place largely because of what the country provides that was not available to them in their country of origin. A promise of freedom from religious or political persecution, availability of career opportunities or cheap land, or abundance of food could be considered pull factors for migrating to a new country. In each of these cases, a population will have more opportunity to pursue a better life compared to its home country. Students entering universities or seeking jobs in more developed countries, for example, are likely to receive larger salaries and greater opportunities than in their countries of origin. For some individuals and groups, push and pull factors work together. This is particularly the case when push factors are relatively benign. For example, a young adult who cannot find a lucrative job in her home country may consider immigrating only if the opportunities are significantly better elsewhere.